When two innovative brands team up to create something new, we know it’s going to be pretty special. Recently, Hugo BOSS and Mercedes-Benz came together to create a track-inspired clothing line. 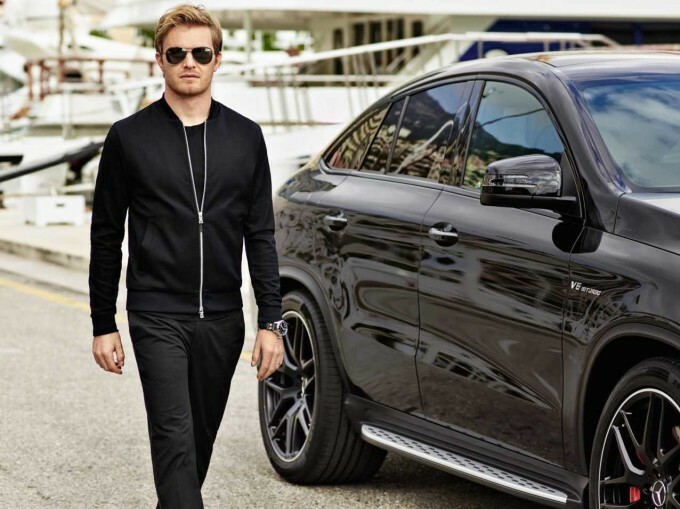 With Mercedes AMG Petronas drivers Lewis Hamilton and Nico Rosberg as their silhouettes, Hugo BOSS fashioned a head-to-toe line that promotes function, performance, and sleek design– much like the AMG itself. From shirts and pants to jackets, shoes and belts, the line has everything needed to create that perfect, polished look. The line also includes formal wear for those events that need a little dressing up. Check out the full line here. What do you think of the look? Anything you’ll be adding to your closet? Let us know in the comments below.